BRIGHTON, Mich. - This week Ford Motor Company launches their new comprehensive marketing campaign for the all-new 2015 F-150. Ford will be covering all the marketing bases, spreading F-150 messages over a variety of communication platforms. With the all-new F-150 being the toughest, smartest, and most capable of its kind, you can't blame Ford for wanting to spread the word all over every media outlet. Ford customers and fanatics have thought about, heard about, and read about the 2015 F-150 for many, many months now. Which is why Ford's marketing approach wasn't to bombard them with facts, many of which they have probably already read, but rather to gain their attention by showing them what the F-150 can do to help them get the job done. From country music and football to bull riding and smartphones, Ford's new marketing strategy will reach customers every where that they work and play. 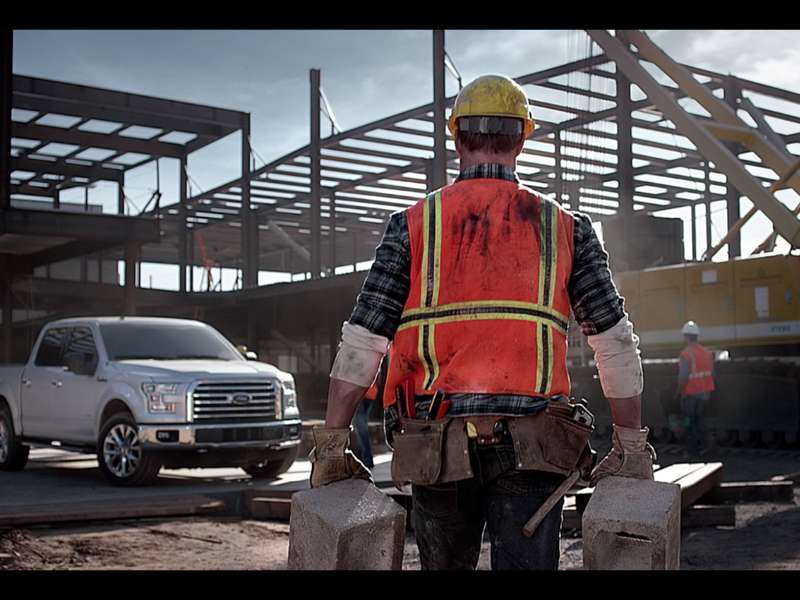 Ford's new comprehensive marketing campaign for the 2015 F-150 will meet customer's information-gathering needs during commuting and off-hours with digital and mobile content that can answer their questions 24 hours a day, 7 days a week. There will also be everything from 30-second TV spots to in-depth videos that will spotlight the F-150's forward movement, leadership, innovation, and spirit of progress. The campaign will even feature an updated "Built Ford Tough" shield, a renowned promise to that Ford has made to their customers for more than 35 years. This new marketing campaign has been strategically developed for truck customers, reaching them where they spend a majority of their time - online and using mobile devices, watching sports on television, listening to radio programs in their trucks, and attending major events. The very first of the 2015 F-150 television commercials will start to air this week during the first-ever college football playoff for NCAA Division 1 teams. Are you itching to get behind of the wheel of the most incredible F-150 to date? Stop by Brighton Ford! We are located at 8240 Grand River Ave. just north of I-96 in Brighton. We are a family owned and operated business that strives for customer satisfaction. 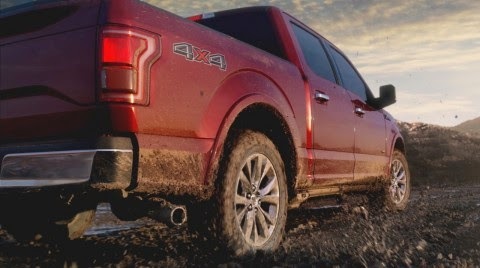 For more information on Brighton Ford visit BrightonFord.com or give us a call at (800) 836-7417.